Pondscapes of Charlotte is a local and nationally award winning pond and water feature builder/installer that has specialized in pond maintenance and water feature installations for over 15 years. 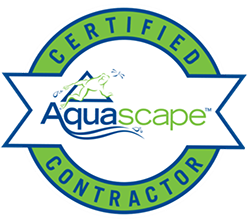 The company is proud to be a Master Certified Aquascape Contractor and won Water Garden Contractor of the Year in 2016. We use Aquascape products for all our installations. 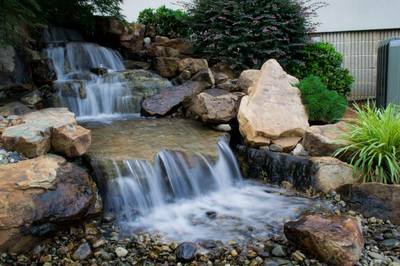 Pondscapes of Charlotte serves southern Piedmont & northern South Carolina areas. 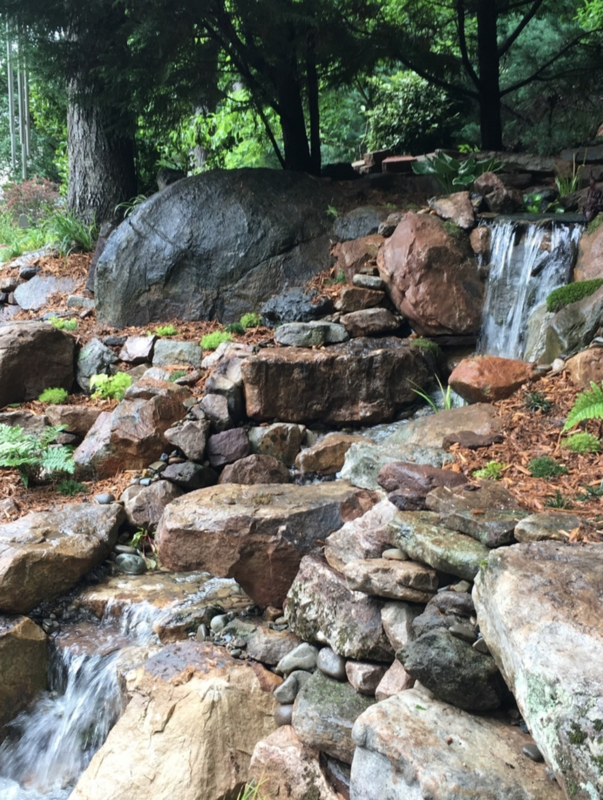 We believe there is a strong affinity between rock and water and creating a successful partnership between these two elements is one of the most challenging yet rewarding tasks we embrace in water feature design and construction. At Pondscapes of Charlotte, we have assembled a unique and talented team of highly trained individuals who love what they do and have a passion for creating these features in every type of space, from small city rooftops to large country gardens.